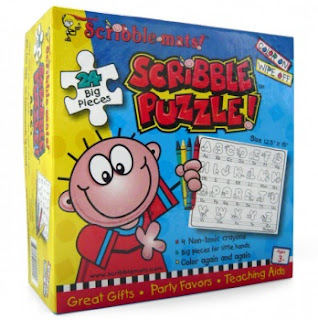 Scribble Puzzle $3.00 Shipped from Totsy!! 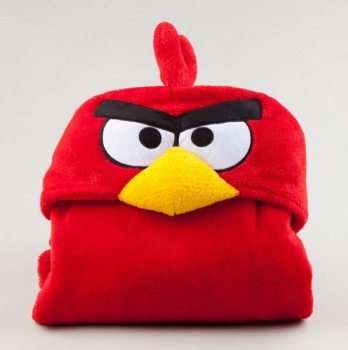 Plus Angry Bird Hooded Blankets! Sign up for Totsy and get up to 90% off on Baby, Mom, and Child items! You'll also get FREE shipping on your first purchase! 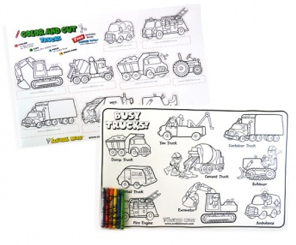 Today Totsy has a bunch of Scribble Puzzles and books for as low as $3.00 (pictured above) !! This one below is $3.75!! Note: This post contains an affiliate link, thanks for supporting this site! Read Disclosure policy here.